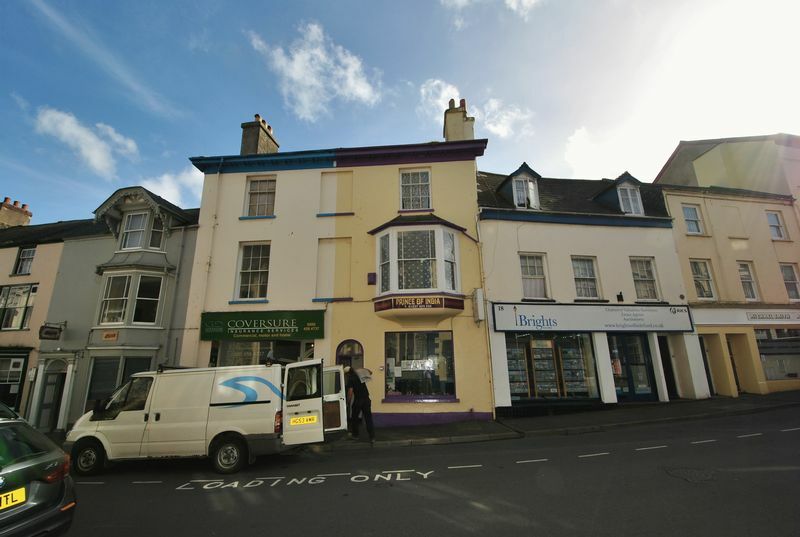 Commercial Freehold Investment with an income of £14400 per annum - 5.2% Return on Investment per year. The premises are situated within Bridgeland Street which is considered to be a preferred location for professional office occupiers as well as retailers. Bridgeland Street adjoins the main pedestrian thoroughfare known as Mill Street as well as The Quay. The main building, which fronts Bridgeland Street, is of 4 storey construction under a pitched slate roof, with a single fronted shop unit at ground floor level and separate entrance to the living area above. 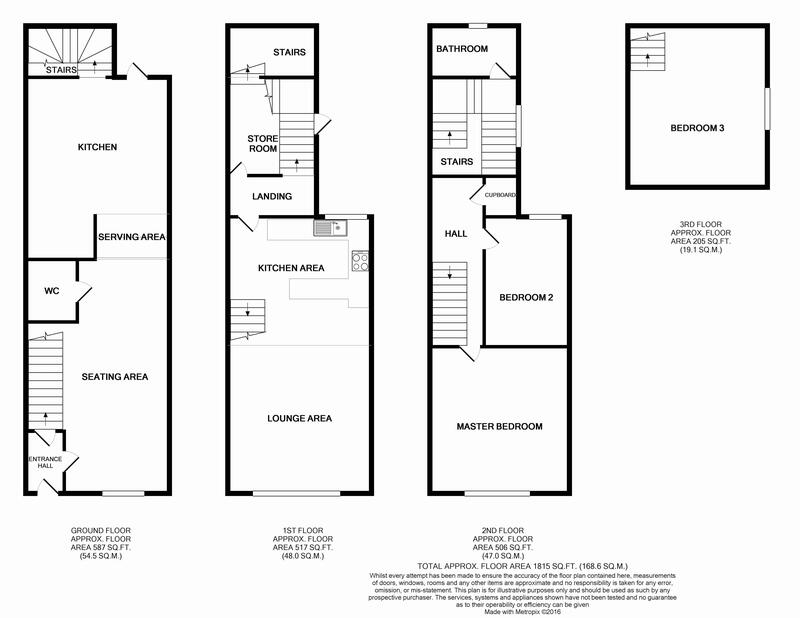 The first, second floors and third floors are used as a three bedroom living accommodation. To the rear of the property is a courtyard, outside W.C and storage sheds which are accessed from the rear of the ground floor shop unit. Our clients are inviting offers for the Freehold interest with the property being sold with the benefit of the existing lease. 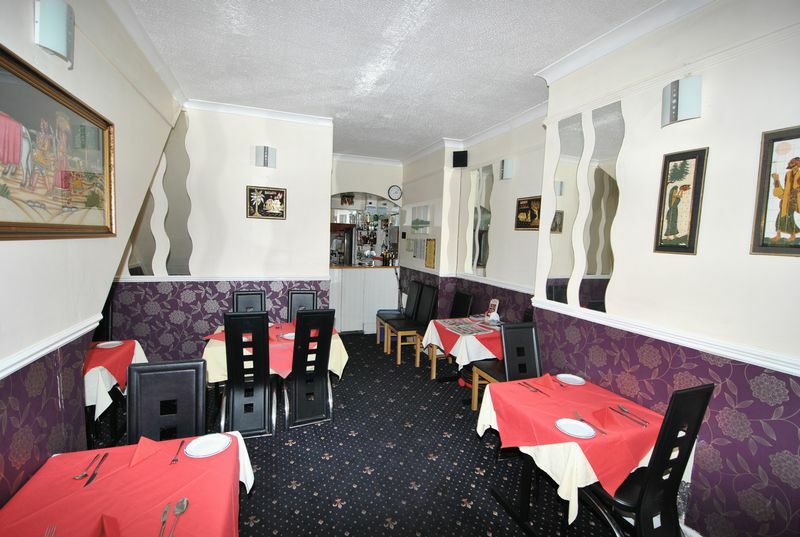 The Prince of India currently rent the whole property for £14'400 per annum on a full repair lease. Tiled floor with stairs to the storage Room on the first floor. Access to courtyard. Carpeted with radiator and window to front elevation.